Classification of Industries for Consent Management was introduced in 1989 by MOEFCC (Ministry of Environment, Forest and Climate Change) to restrict or control certain types of industries to protect the environment. 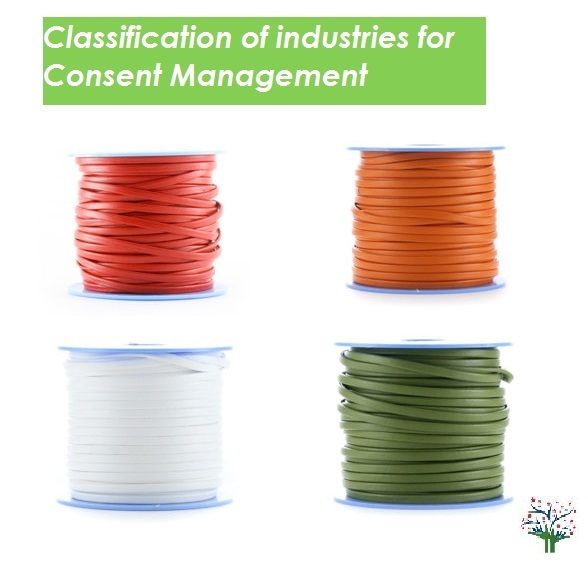 In that notification three categories of industries for consent management were introduced as “Red”, “Orange” and “Green”. The earlier process to classify any industry in above categories was based on size of the industries, man power and consumption of resources. The notion of categorization of industries has evolved regularly. Pollution control boards of all states have contributed to this process resulting different interpretation of rules. Hence there was need to harmonize the concepts of categorization of industries for consent management. As per recent (Apr’2015) national level conference of environmental ministers of states held in delhi called as the “working group” has come up with criteria of categorization of industrial sectors based on their Pollution Index. Weightage of 100 marks is based on Three criteria’s which are Air pollution score (40), Water pollution score (40) and hazardous waste score (20). Parameters are decided to measure pollution index based on industry. In case of industry is not generating hazardous waste, score will be normalized wrt 100. As we all are aware that there were three categories, but recently working group has created a new category after various brainstorming sessions i.e. White. White category introduced to categorize industry sectors which are almost non-polluting industry. It include industries such as assembling, packaging, scientific instruments manufacturing, solar power generation, wind power etc. Red category of industries cannot be permitted in environmentally delicate area or protected area. In case any industry is not present in sectors defined by working group, decision with regard to their categorization will be taken by committee at head. Lets see major list of industries covered by categories of industries decided by CPCB. There are total 63 industries are categorized under green category. Objective of classification of industries for consent management is to create clean and transparent working environment in country and reduce hurdles in doing business. Government is also promoting installation of continuous online emissions/ effluent monitoring systems for polluting industries, assessment of high polluting industrial areas, revising of pollution standards etc. Wehave no idea, how to get the consentto establish. Thank you for contacting us. request you to call us on 9939180059 and we will assist you further.